The lowdown on French Immersion in Milton’s Catholic schools. Coming from out-of-town? Overseas? Another planet? 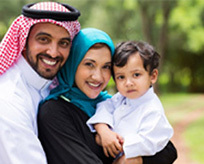 New Canadians: Click here to find out much more! How do the Catholic high schools in Milton fare against one another? Could this be the best thing ever for young families buying a home?